BetterHash is a cryptocurrency miner. It uses the power of your PC to validate cryptocurrency transfers. You may think of it like a "virtual notary". Depending on your CPU and video adapter performance, you can earn hundreds of dollars each month. BetterHash is an advanced, powerful tool designed for both experienced and beginner users. Click "Start" and you’re on your way. 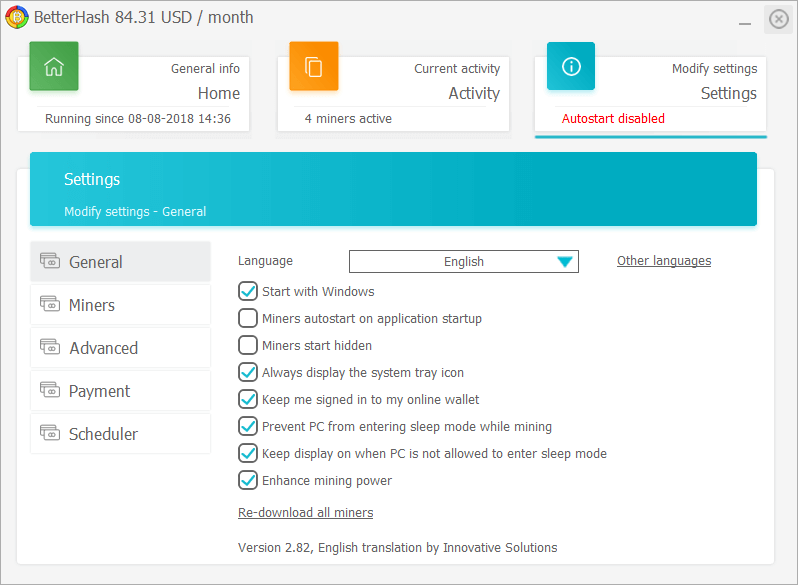 Updates itself and the miners automatically. We take care of everything: selecting the most performant algorithm, switching between algorithms and even creating a wallet in case you don’t have one. Get your fair share with BetterHash. Benchmark your PC after installation and see an estimation of its earning capabilities. 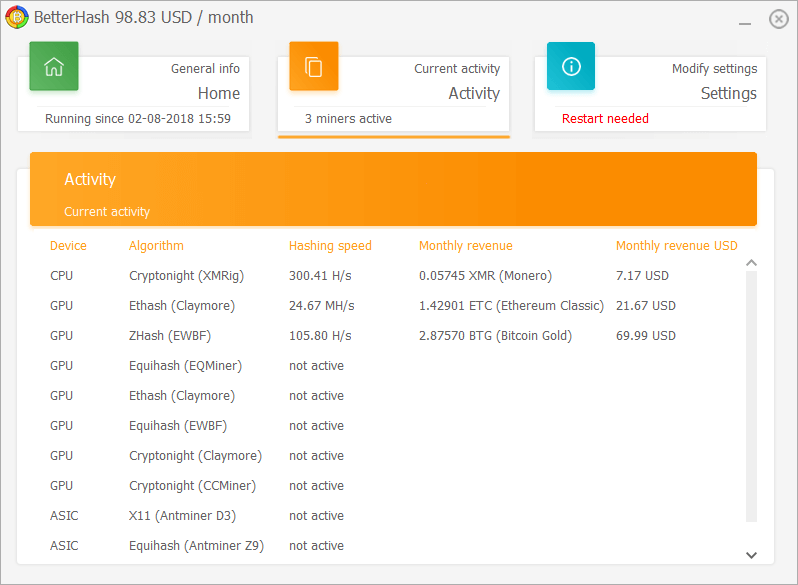 Mine for the most profitable cryptocurrency in the most efficient mining pools. Our long time experience in creating Windows software, especially driver management software like DriverMax, combined with our ever growing user base, allowed us to evaluate the mathematical capabilities of almost all existing hardware devices. All the information that we gathered led to the development of BetterHash, one of the most profitable transaction validating applications on the market. 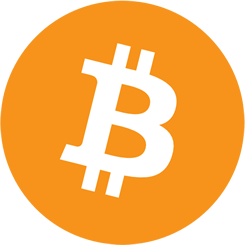 The first cryptocurrency ever created, Bitcoin can be obtained by converting your mined coins. 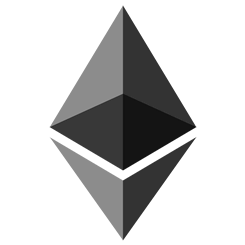 We are using several Claymore Dual miners for Ethereum mining. 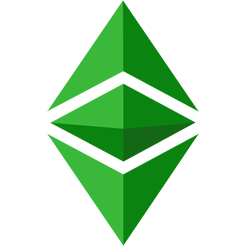 The Ethash algorithm is available for both NVidia and AMD GPUs. The Cryptonight algorithm works on both NVidia and AMD GPUs. 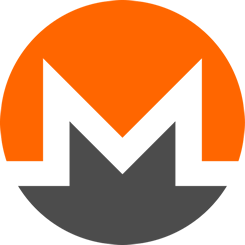 You can mine Monero with your CPUs as well, with the XMRig miner. 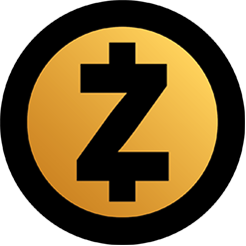 ZCash can be mined with the Equihash algorithm with either EQMiner or EWBF. Each miner's profitability depends on your configuration. 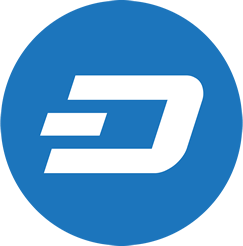 It is recommended that you mine Dash with an ASIC miner that is designed for the X11 algorithm, as it is not cost effective to be mined with your GPU. The Ethash algorithm works on both AMD and Nvidia GPUs. BetterHash provides Claymore miners for both NVidia and AMD. You can mine for BTG regardless of your GPU chipset with the ZHash algorithm. The only page you need to keep an eye on. 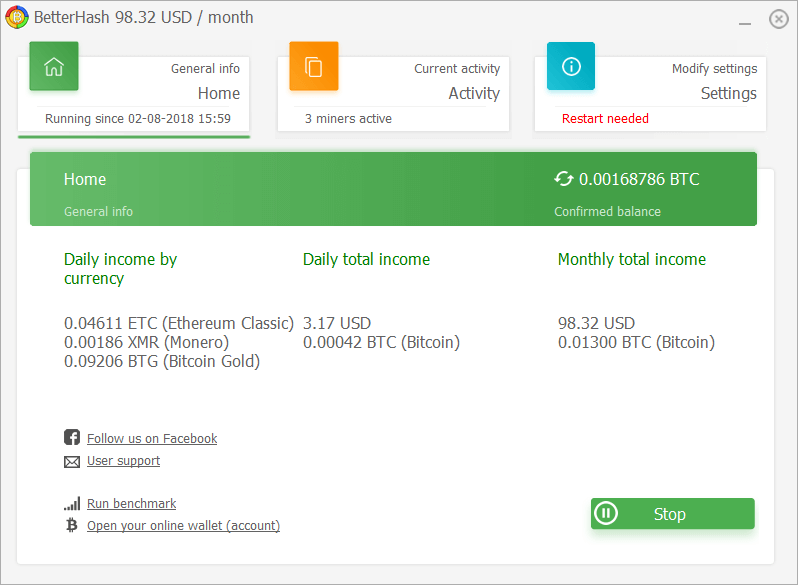 It's the main page that shows you all there is to know: your daily and monthly income by currency, and their USD and BTC equivalent. You can re-start the benchmarking process and access your online wallet. The list of all installed miners and all the mining algorithms. Here you can see the hashing speed for each algorithm as well as the daily and monthly income estimation. The upper panel will display a red message in case one of the monitored miners fails. 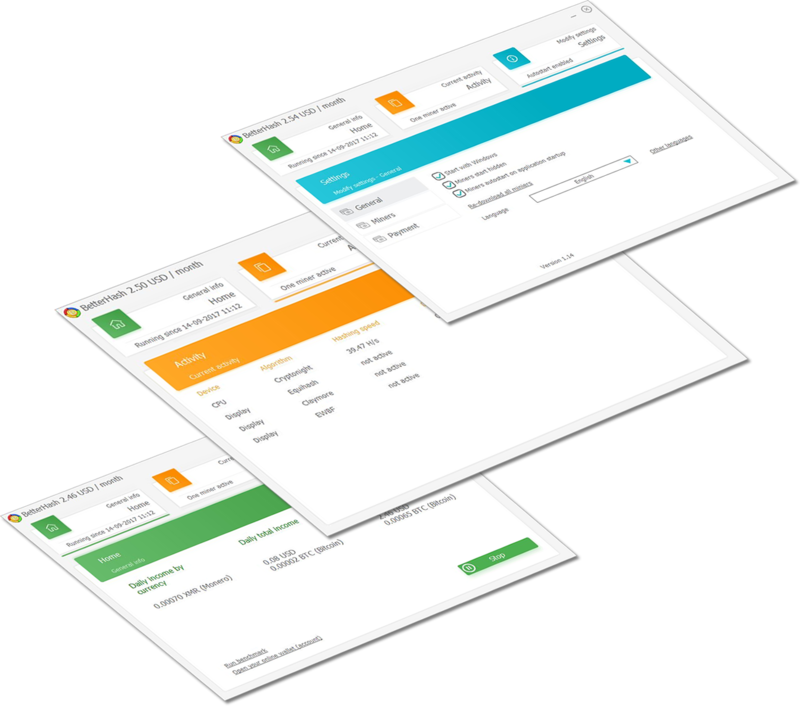 We designed the settings page with the help of our users, by implementing features that you desired. You can set BetterHash to do what works best for you. From automatic sign in to your online wallet, to scheduling mining hours, BetterHash can be personalized to what suits you best. Do you need more information? Drop us a line in the contact form and we'll get back as soon as possible. Please note that we are receiving a high number of messages and while we're trying to keep up, there may be delays in answering to your messages. 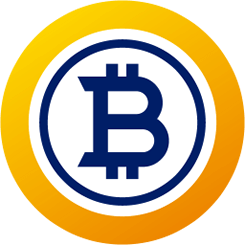 BetterHash was born in the need of a better mining tool, when the existing ones on the market failed to provide. Why are we better than what is currently available? Our interface is super simple to use, making your life easier by cutting some steps. We create an online wallet for you and give you the opportunity to earn money as soon as possible. You are always served the best miners on the market as we update them in real time, making sure you maximize your profits.